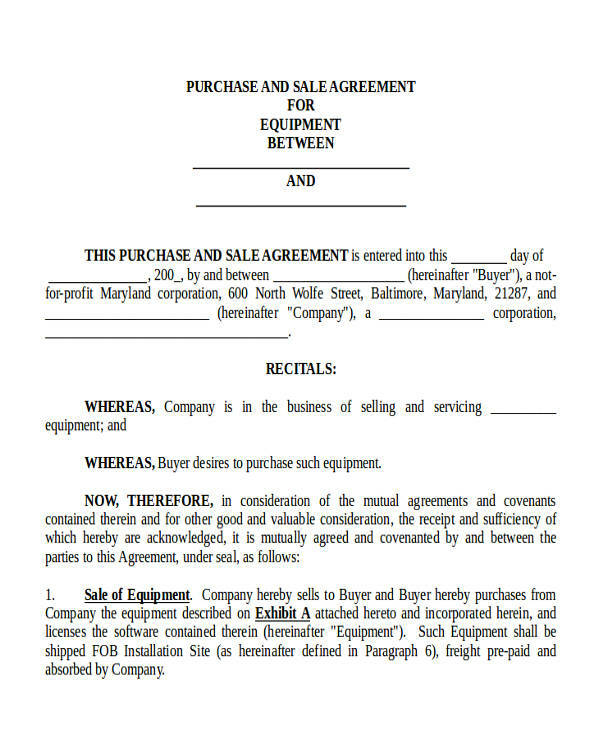 Agreements have become such a common transaction in business. People in business make them all the time, from making partnership agreements with other businesses to independent contractor agreements when outsourcing a service from other businesses. 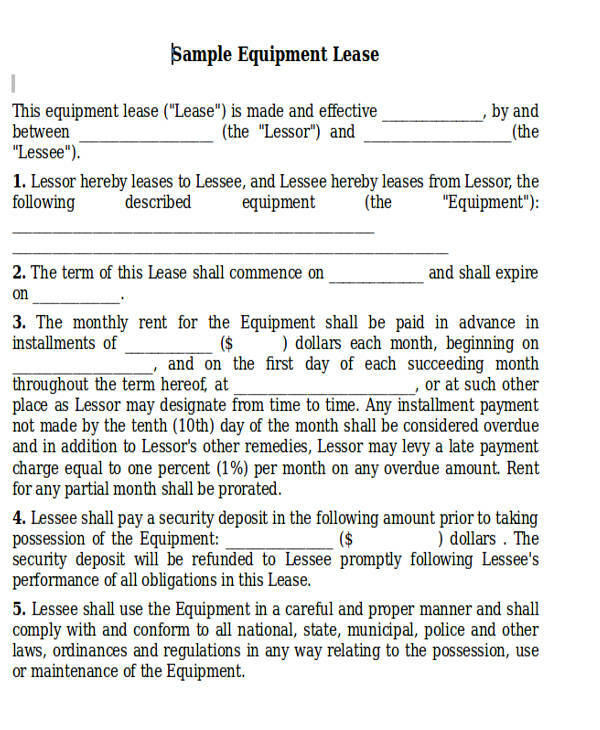 When a business entity enters into an agreement with another business entity, they have entered what is called a commercial agreement. As with any agreement, the two parties need to do something for each other at a specified time. They need to come up with an arrangement that is fair for everybody in the business. 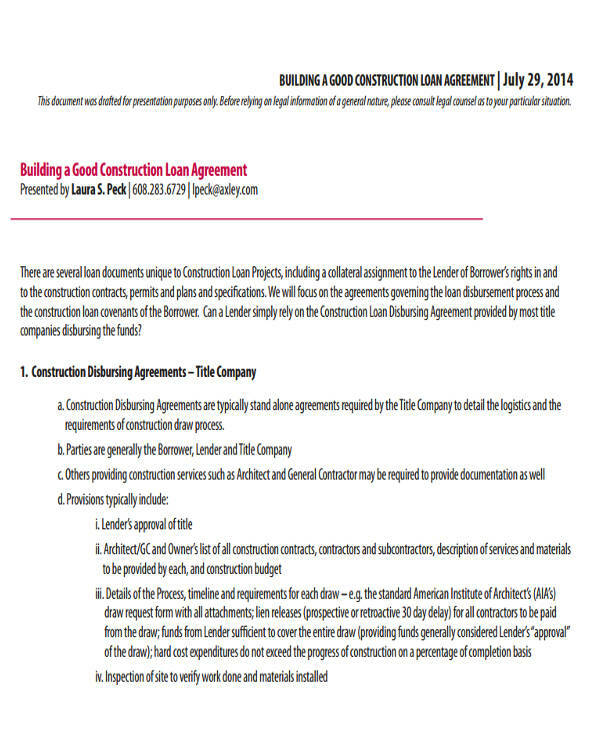 Our sample agreements are easy to use and they are especially catered to people looking for these type of documents. 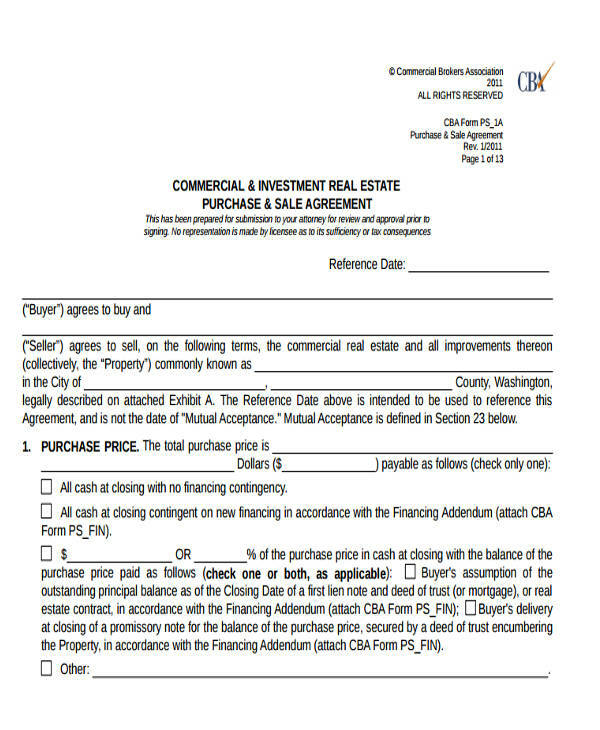 What Is a Commercial Agreement? 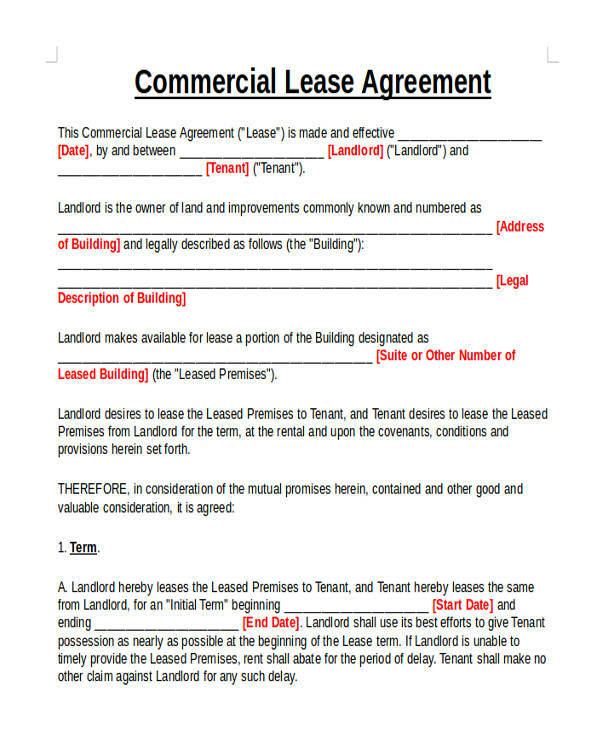 A commercial agreement is an agreement that is entered into by two business entities. It is much like any other types of agreement, such as business transfer agreements and confidentiality agreements, but they focus more on business-to-business transactions. These types of agreements are found in almost all facets of business — from the corporate sector to the retail industry. When preparing the document, you need to use simple words. There is no need to put jargon or internal language on it, and in fact it should be avoided. 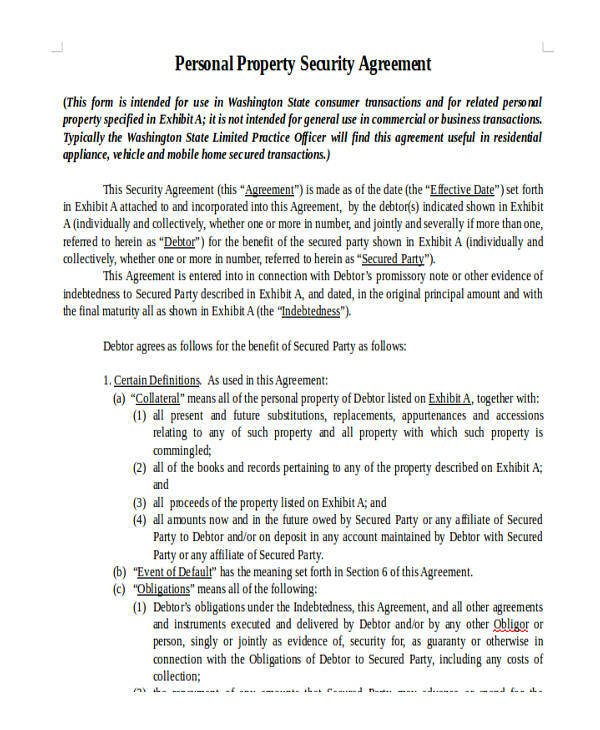 This way, all parties involved in the agreement will not have a hard time understanding it. All the other elements you see in any type of agreement could also be found in here. You need to identify who the parties involved are, the substance of the transaction (e.g., products and services being sold), date and time of delivery, the price, and so on. 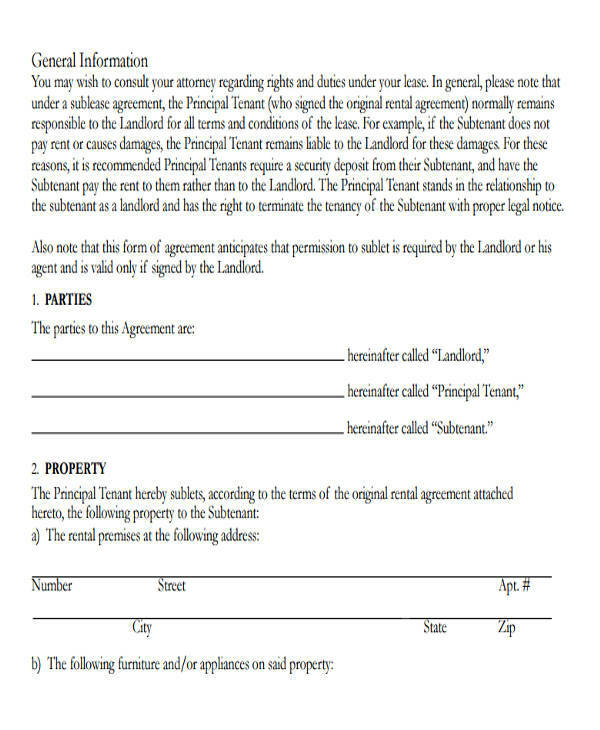 Since these types of agreements involve huge amounts of money and great value, it is advisable to check with your attorney before signing to make sure that everything is well with the document. 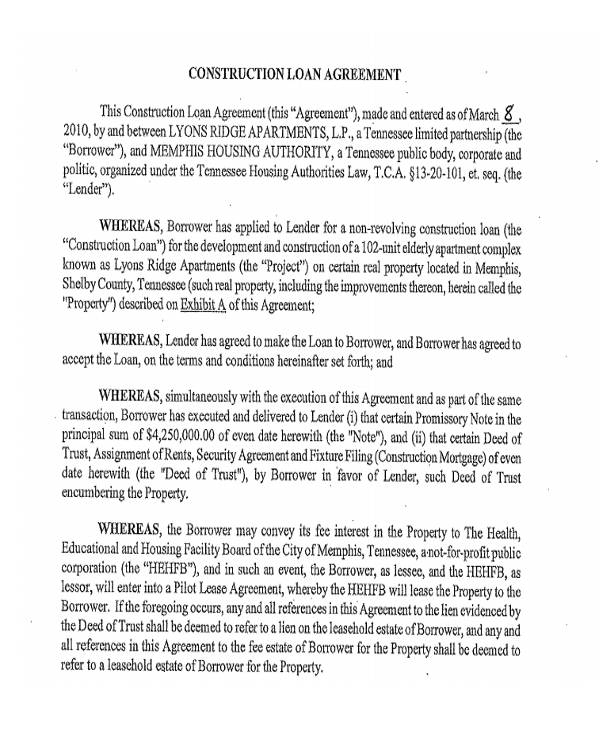 These documents, though, may have already been reviewed by a business lawyer but it doesn’t hurt to be safe, especially when doing these kinds of transactions. 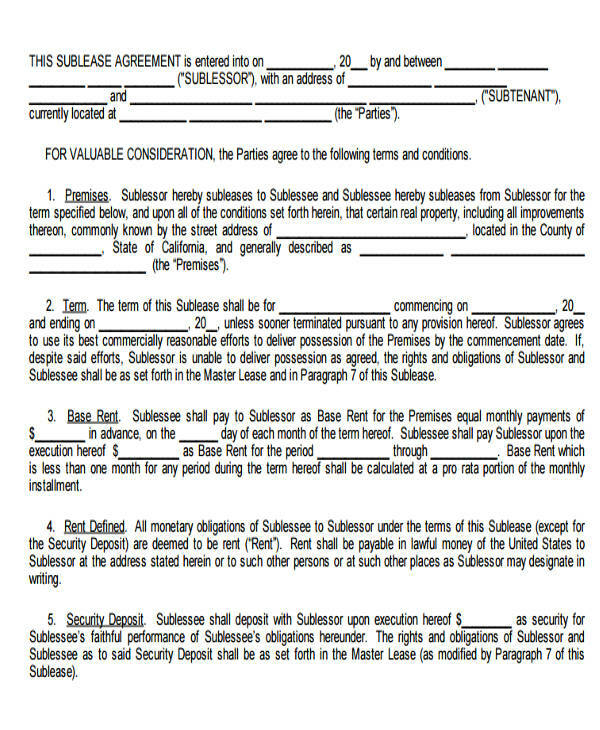 Agreement for the supply of goods and services. Businesses would often need goods or services from other companies. When this is the case, they would need to have a commercial agreement with other businesses. 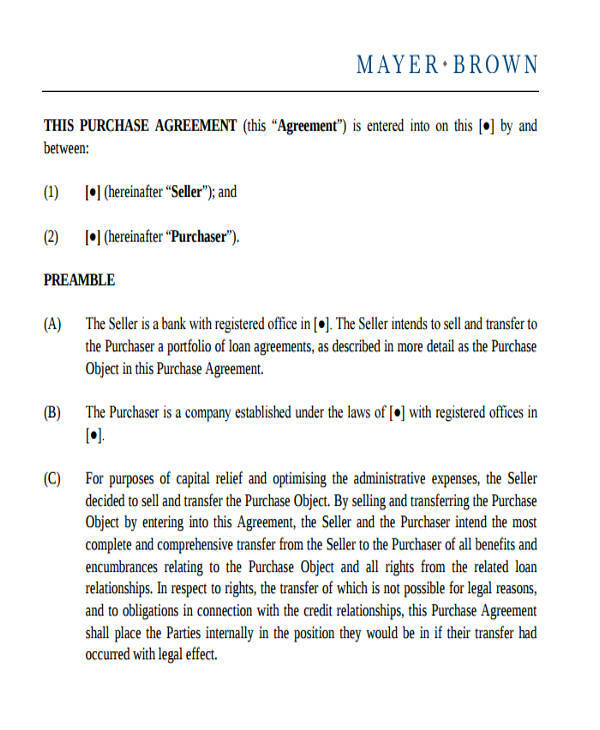 These agreements are often assumed to be legally binding so the parties need to comply with the terms of the agreement. 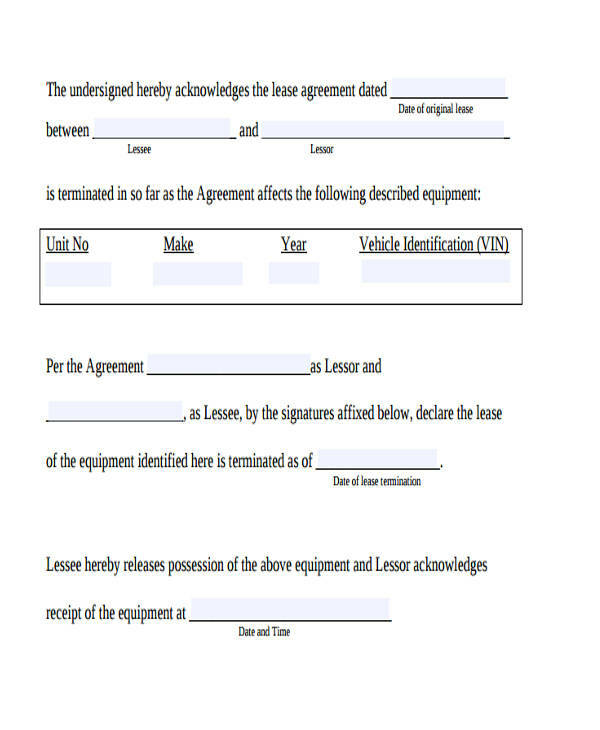 Licensing and franchising agreements. 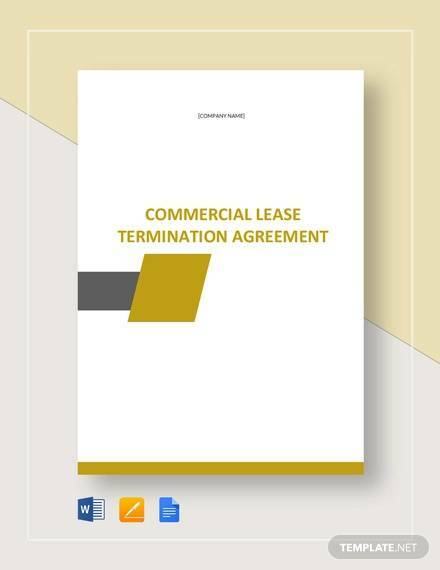 When a business is a franchise, they would need to have a formal agreement with the franchiser of the business to gain a licensed privilege so that they could operate the business. 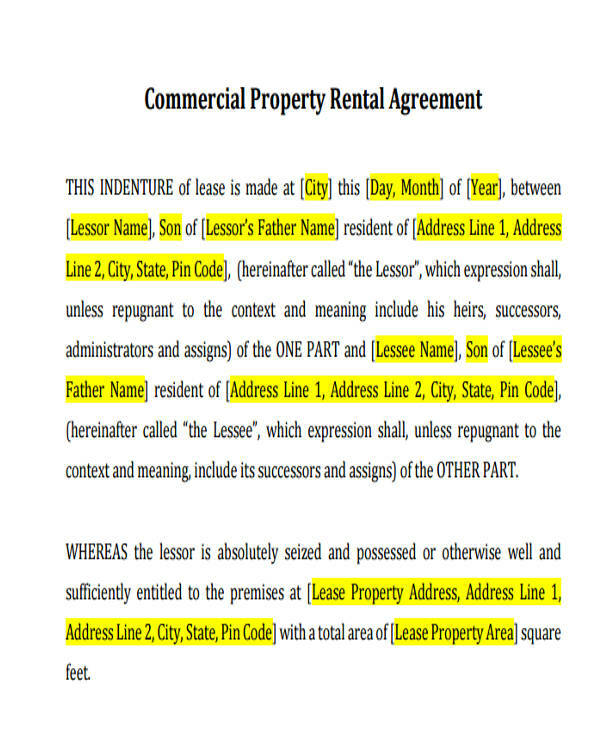 When a property is owned by another business, you would need to have a licensing agreement with them. 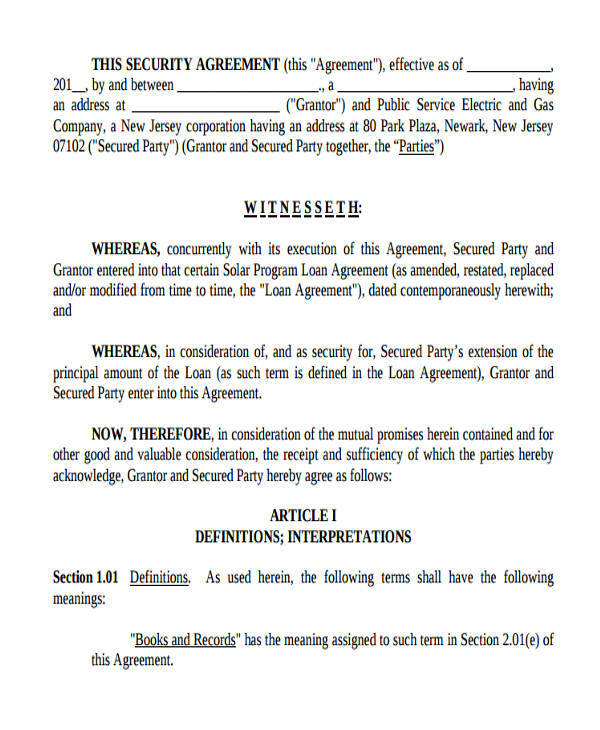 Finance and loan agreement. Businesses often borrow money from other businesses. They would need commercial agreements to do that. 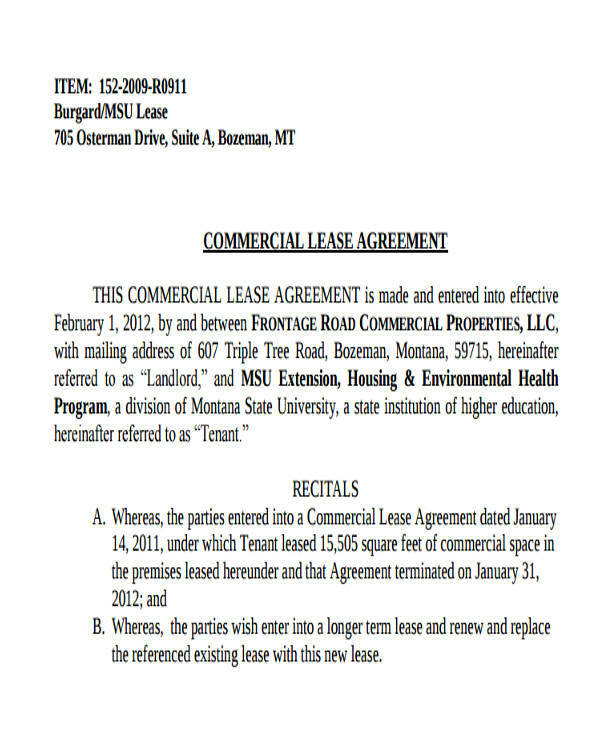 Joint venture agreement. 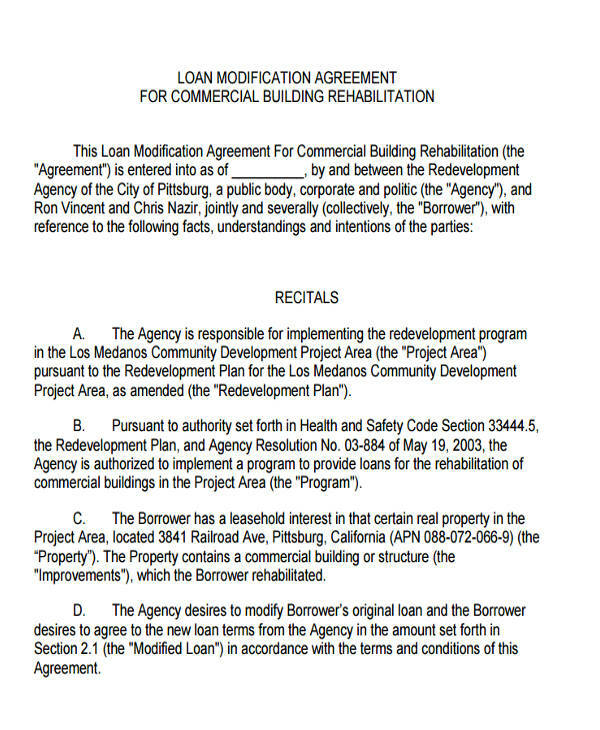 When two businesses agree to contribute their resources for the accomplishment of a certain project that is of benefit to both of them, they would need to have an agreement that sets the bounds for each. 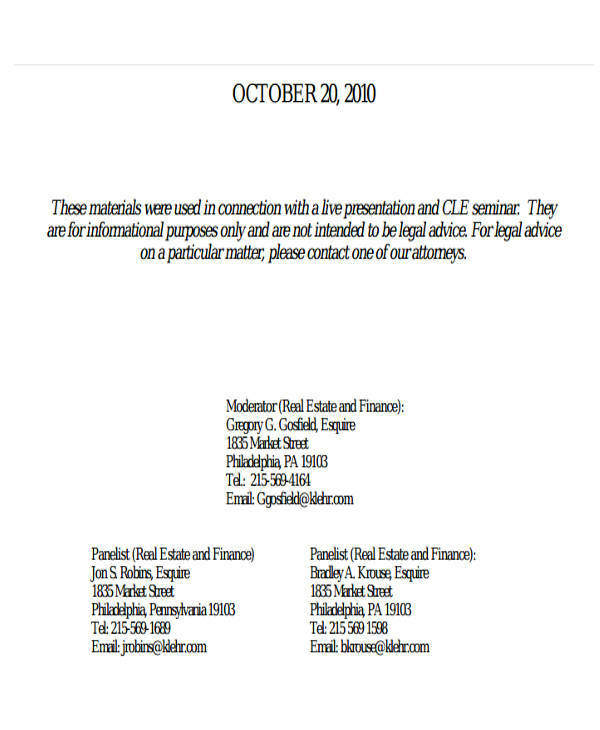 Shareholder agreement. 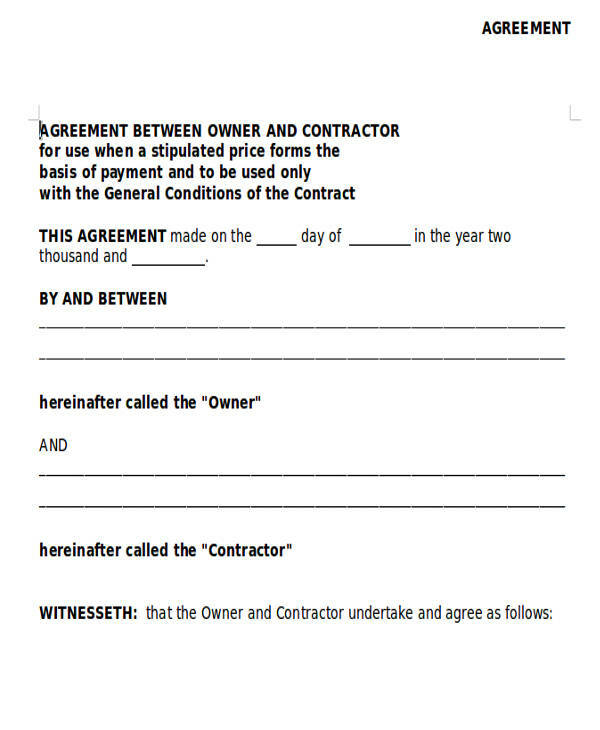 A shareholder agreement is an agreement among the shareholders of the company that talks about how the company should be operated. Parties involved. 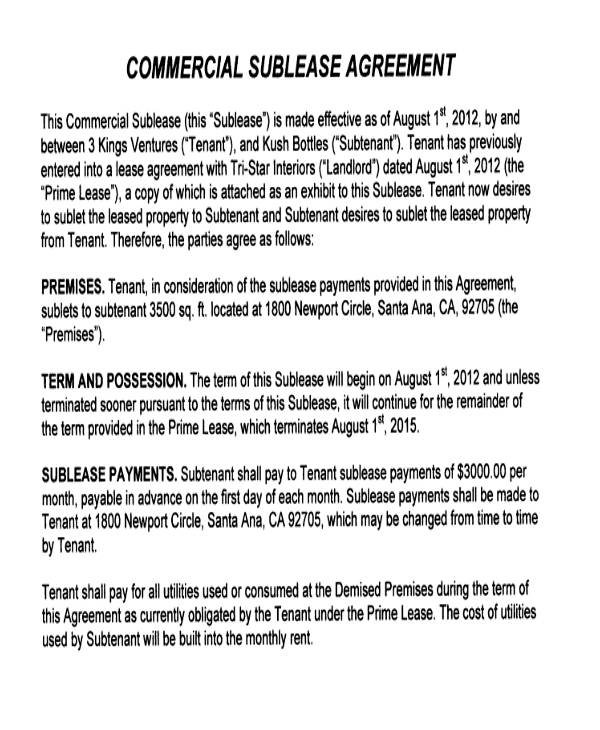 A commercial agreement is usually between two businesses. 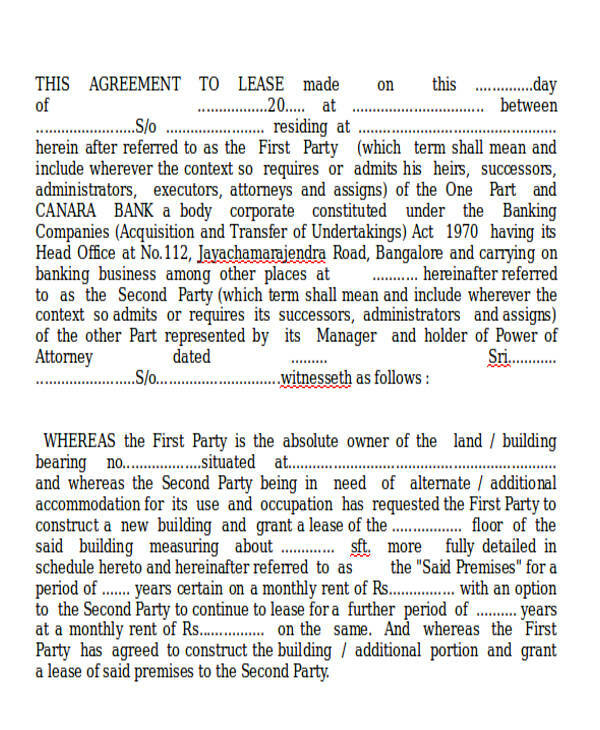 The names of the companies involved in the agreements need to be clearly stated in the document. Agreement. 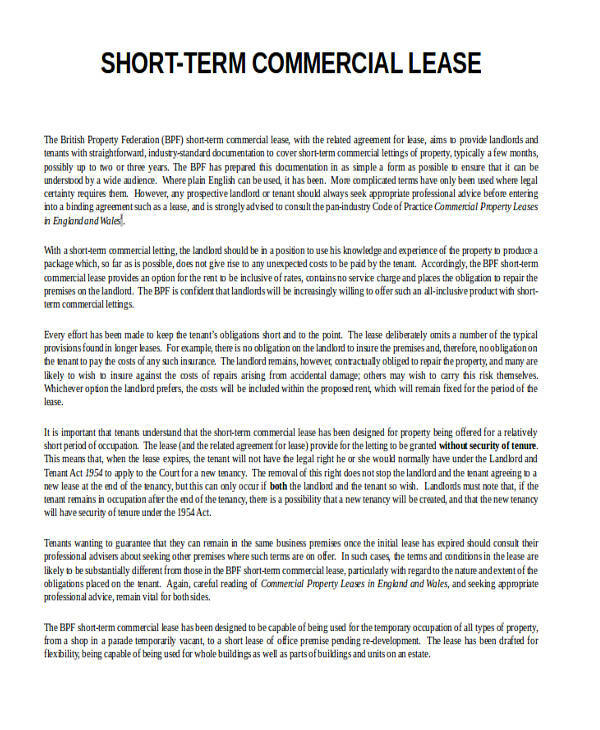 This is a general statement of the nature of the agreement that the companies have agreed to. If it is a licensing agreement, make sure to state that. When doing a joint venture with another company, also state that. The point is that you have to keep this short, preferably one to two sentences. Terms. 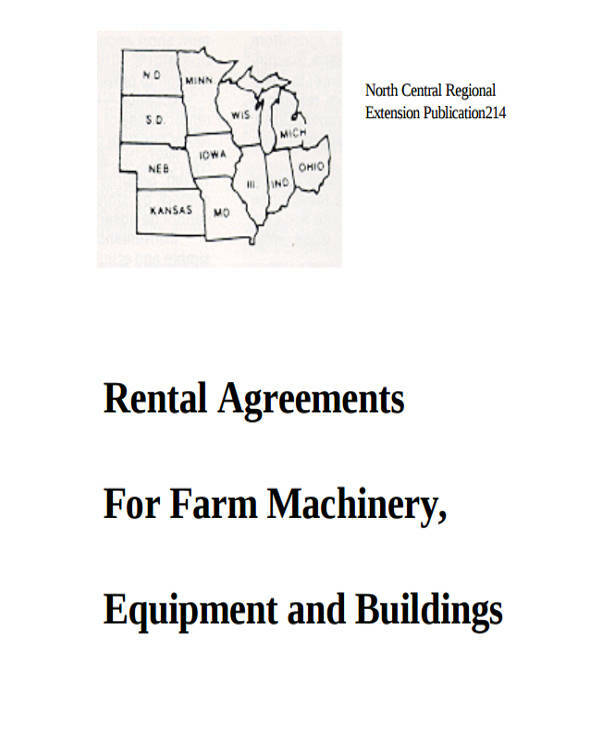 This is where you go into detail about the agreement that is made. 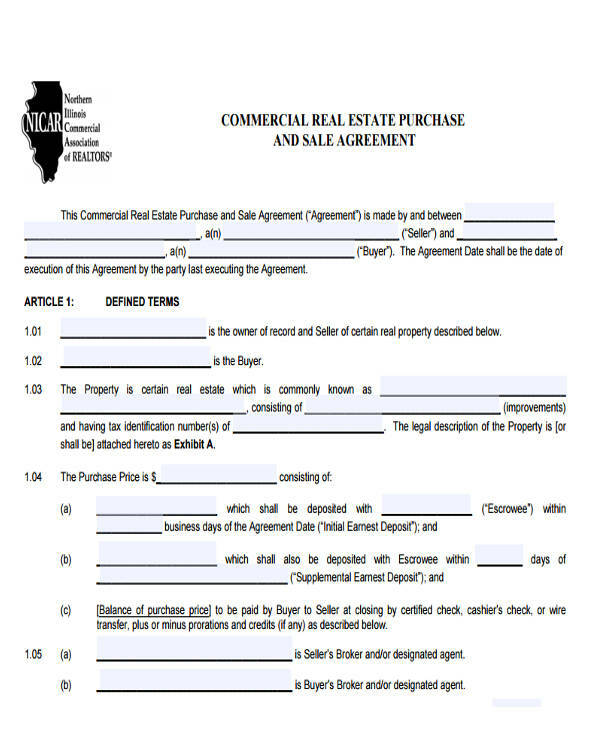 Indicate the proper description of the goods and services that you have both agreed on, delivery dates, insurance provisions, termination terms, non-compliance clause, and so on. Signature and date. 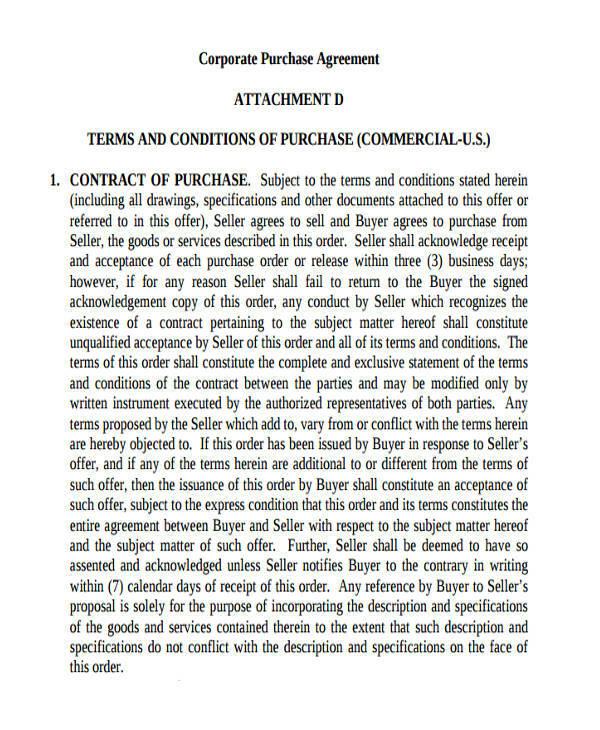 As with any agreement (e.g., wedding contract agreements, vendor agreements, etc.) both parties need to agree with everything that was written in the document. 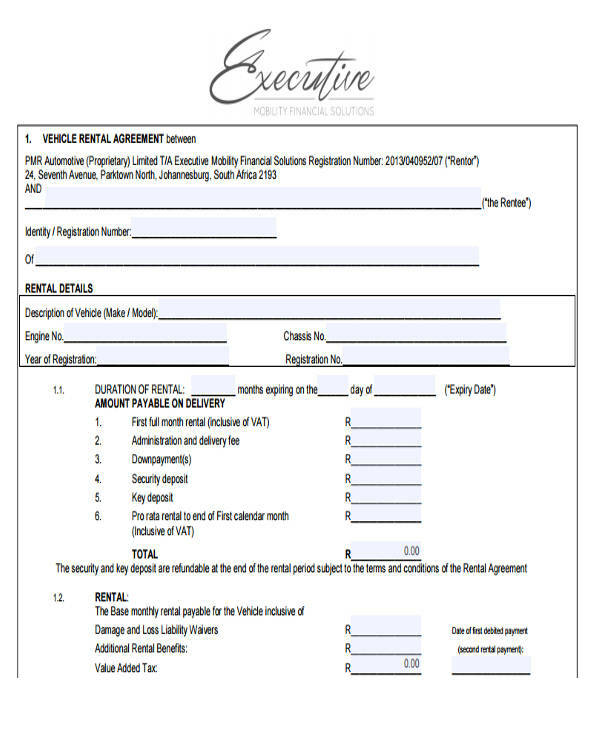 When this is the case, they should sign the form and indicate the date. 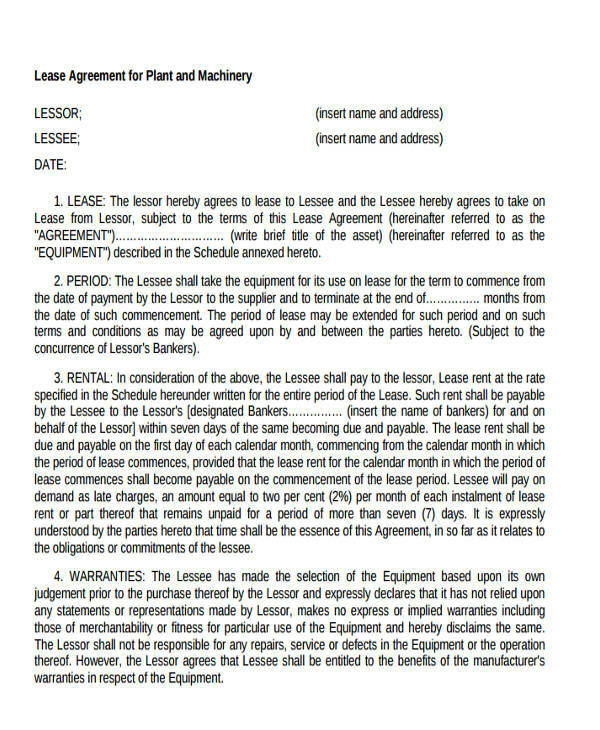 What Makes a Good Commercial Agreement? A good commercial agreement is fair. Both parties involved in the arrangement need to feel like they have a fair share of the benefits that is associated with the arrangement. The risks should be equally distributed as well. A good commercial agreement is balanced. Both parties need to play a role in the implementation of the agreement. Keep in mind that this is an agreement between businesses so one business should not have to bear more effort than the other. 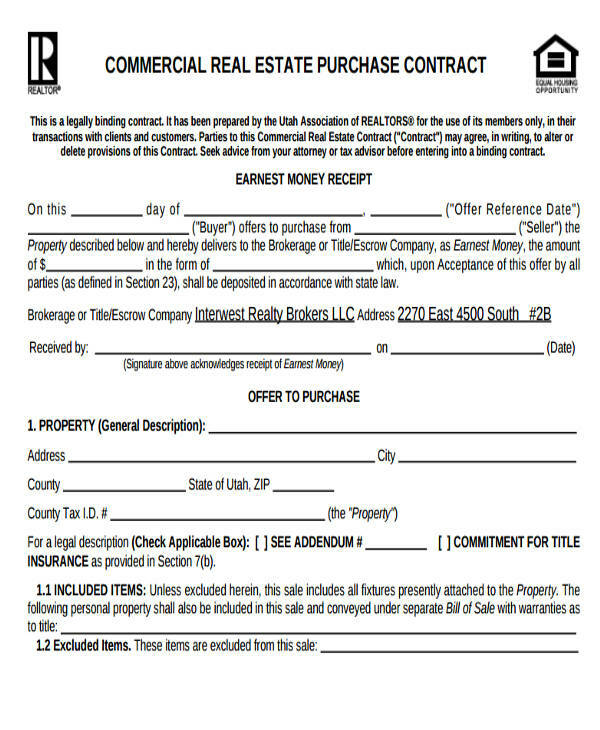 A good commercial agreement is realistic. 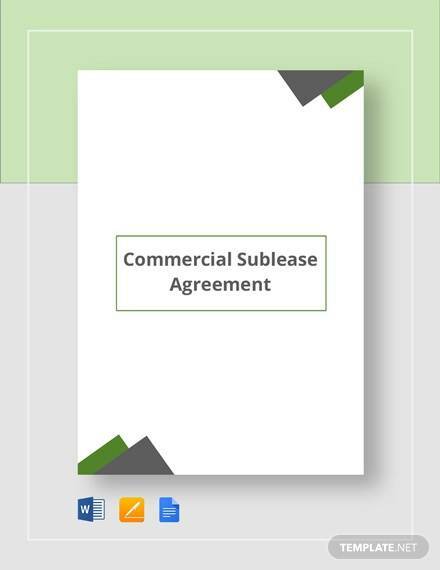 Carefully consider the time and resources of the businesses that are involved in the transaction and make sure that they have enough of those to successfully accomplish the arrangement. 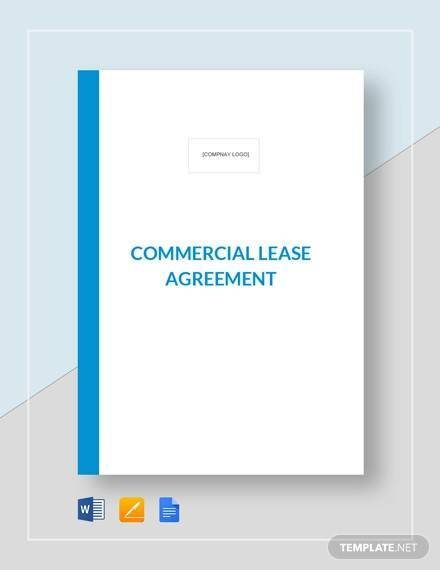 A good commercial agreement is specific. Details are very vital in making the arrangement a success, so be sure to provide all the necessary ones. As with any agreement, there are bound to be problems along the way. It may be that the other company has failed to deliver the goods on time because it was not clearly stated in the form. It could also be that the wrong item was delivered or that it was not the right color or size. 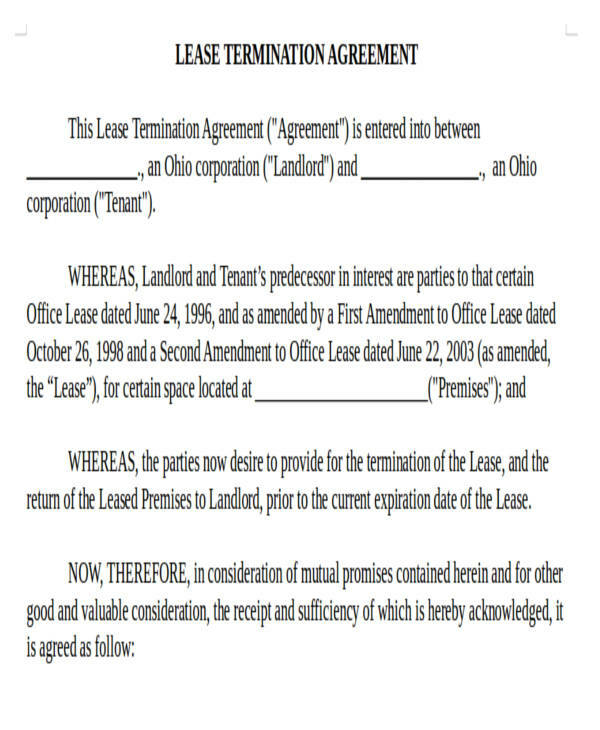 The most common cause of disputes regarding commercial agreements, or any type of agreements, is misunderstanding. 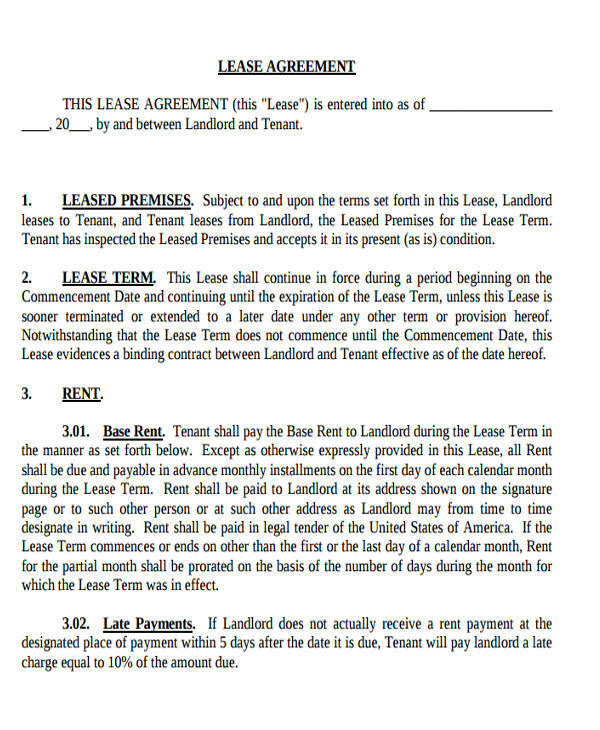 People interpret the contents of the agreement differently. 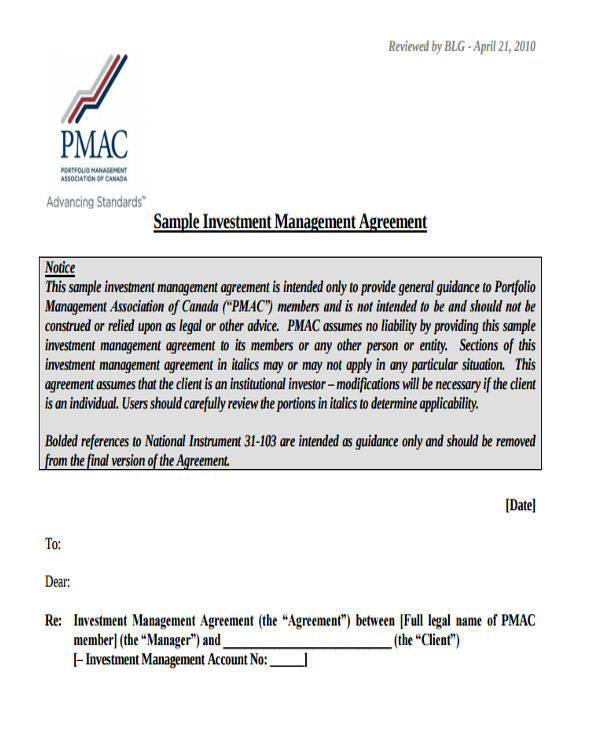 To prevent misunderstanding and misinterpretation, you need to provide all the necessary details on the agreement form. Be specific on what it is you truly need. 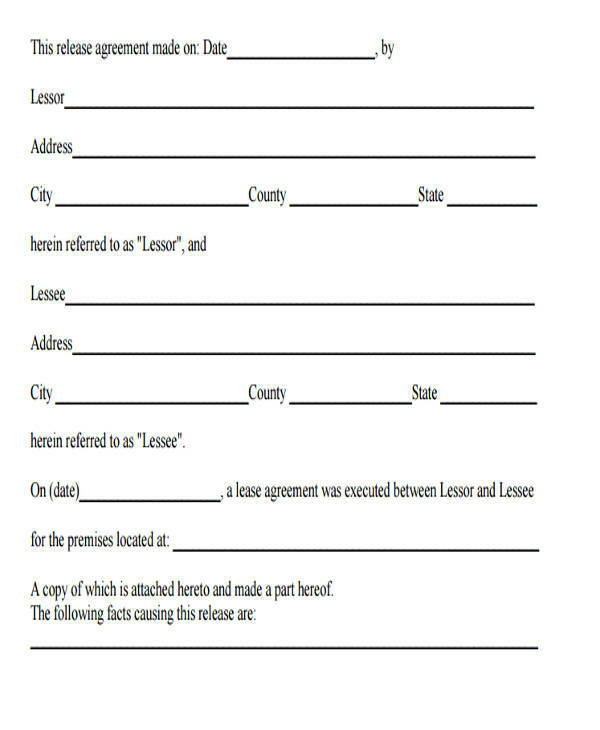 Also, as with any document that is legally binding such as these, be sure to consult your lawyer before signing. When one stipulation on the agreement doesn’t seem right, it most likely is not. Seek legal advice when you are faced with these documents so that you fully understand what it is you are getting yourself into. Make an outline. 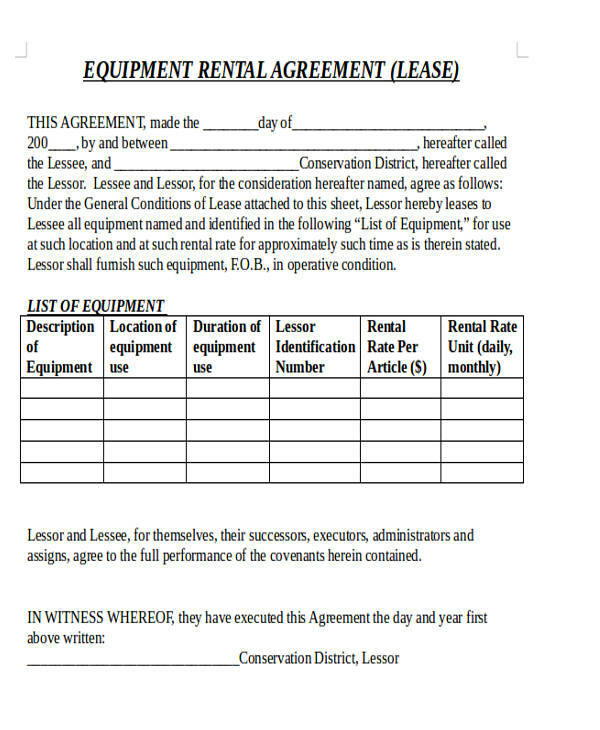 You need to prepare a list of the things that should be present in the agreement. 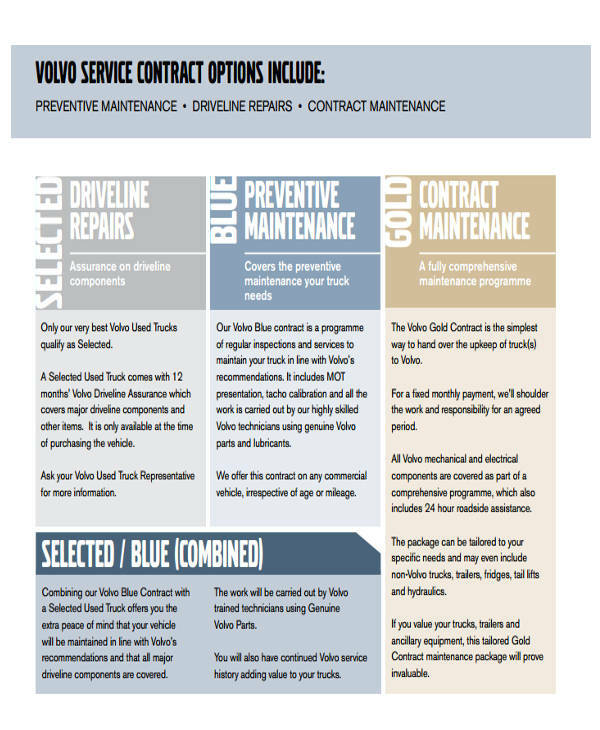 Think carefully of the key dates in which the product or service is to be delivered and done, the prices, the quantities that you need, and so on. This way, you already have covered all the things that you want to see in the final agreement. Do not use legal jargon. 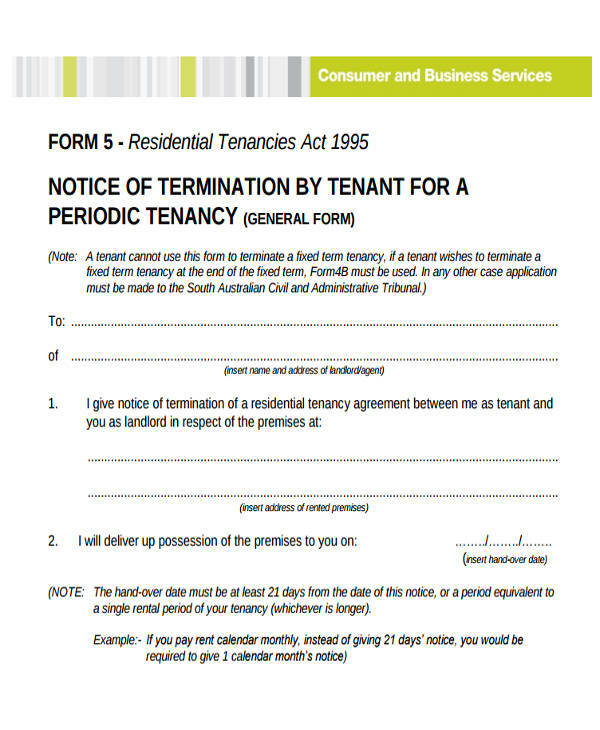 As this is a legal document, you may be tempted to put legal words in it. Keep in mind that understanding everything that was written is key in these documents so be sure to only use clear, ordinary words. Be detailed. When it comes to details, be sure to leave nothing out. A smooth transaction between these parties would only be achieved when everything is clear between them. Make sure to provide all the necessary details. Add protective provisions. 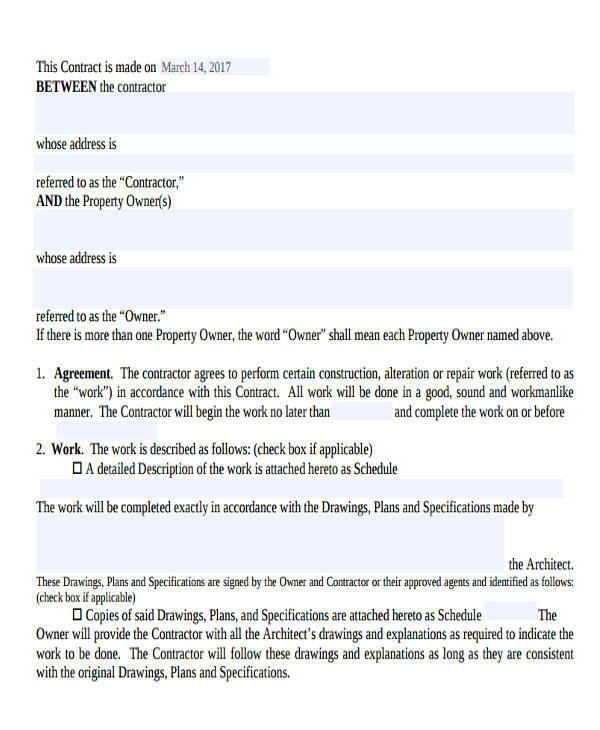 Keep yourself protected by adding protective provisions on the document. Make sure it contains all the right representations and warranties. The necessary provisions should also be present as well as the terms on termination and non-compliance. 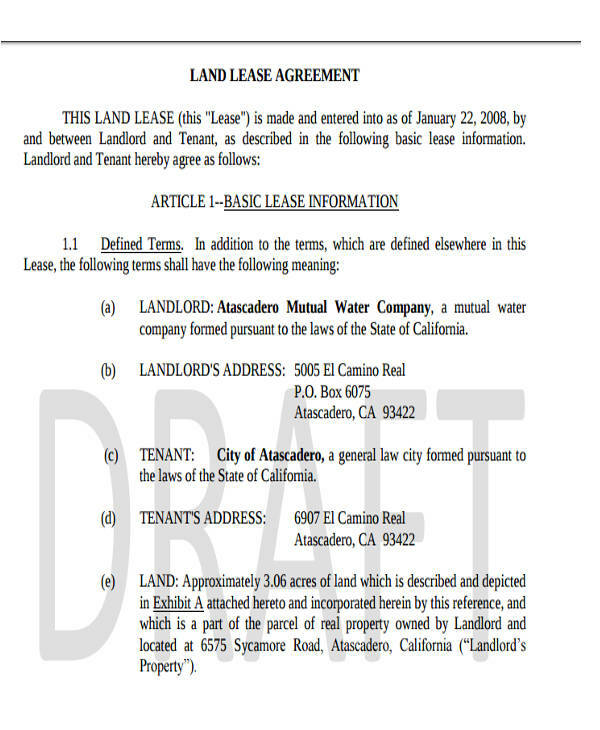 Like any other agreements (e.g., confidentiality agreements, lease agreement, etc. 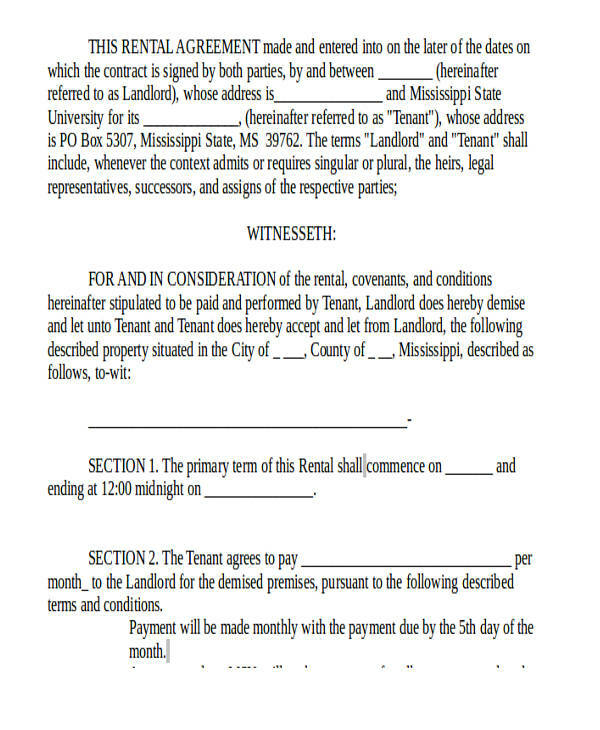 ), business entities need to obey all the stipulations in the commercial agreement. When in doubt as to the format of these documents, look at these samples that we have so you have a guide when making your own.